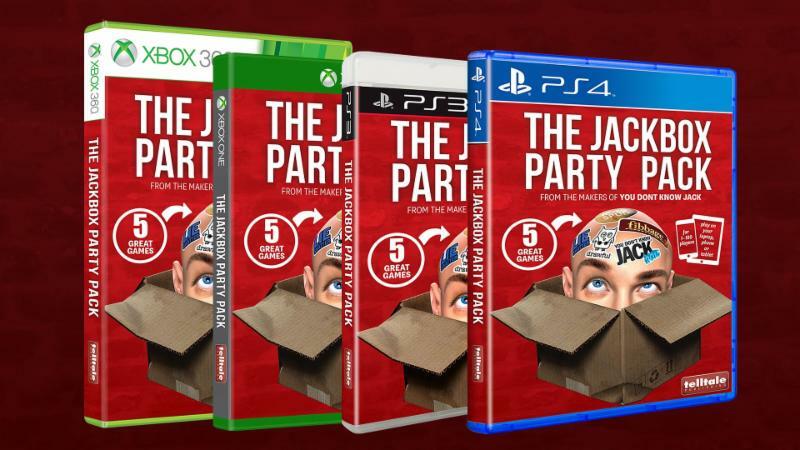 Beloved party game The Jackbox Party Pack is coming to North American retailers on Nov. 6, courtesy of Telltale Games' new publishing arm. The partnership between Jackbox Games and Telltale is "part of an all-new strategic publishing initiative" on the latter's part. Telltale will also be publishing the Party Pack on the Xbox 360's digital games store, where it had previously been unavailable. The Jackbox Party Pack contains You Don't Know Jack 2015, Fibbage XL, Drawful, Word Spud, and Lie Swatter. The first three mini-games are drunk party staples in my apartment -- the latter two, less so. If you want a physical copy of the game, it'll run you $29.99, compared to the $24.99 digital download. 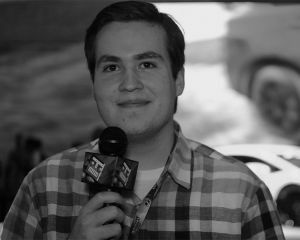 Jackbox recently unleashed the Jackbox Party Pack 2, which was favorably reviewed by Destructoid's Chris Carter. I still haven't gotten sick of the first Party Pack, so it'll likely be a couple months before I dip into the sequel, but it seems I'll have a wealth of excellent content waiting for me.